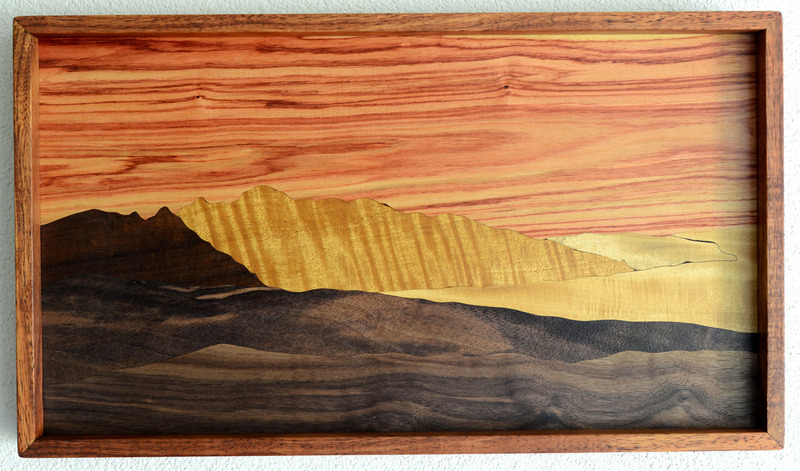 Wooden box, representative of the island of Kauai. 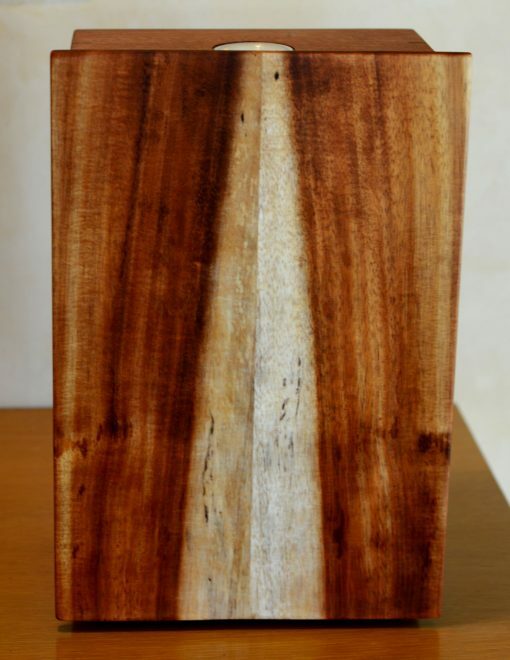 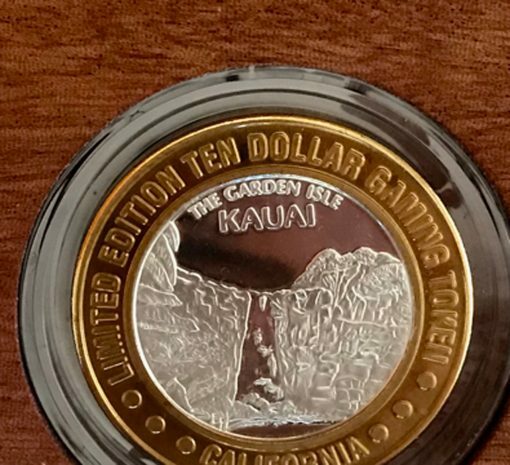 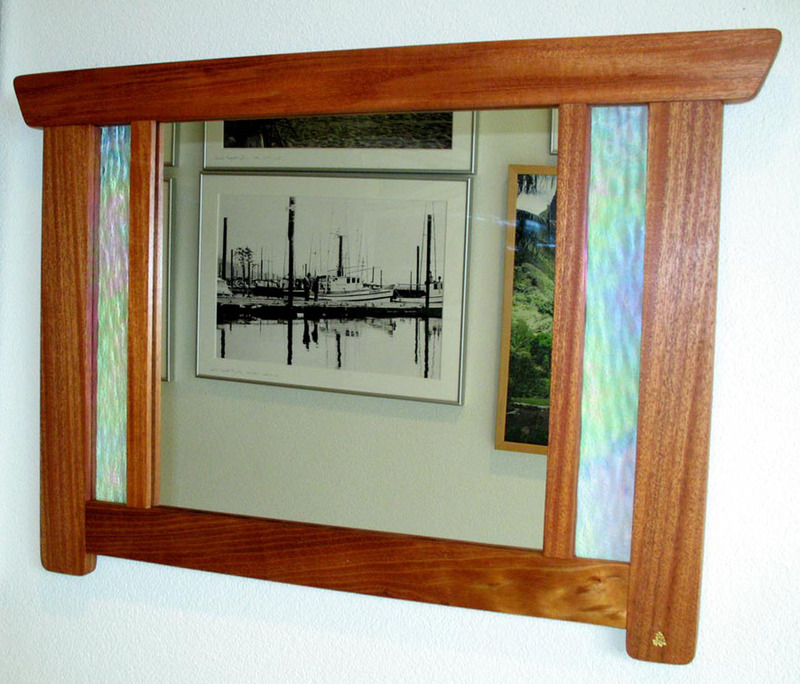 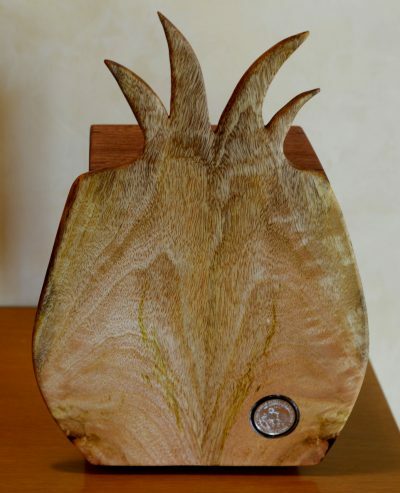 Kauai is famous for its many waterfalls and is often referred to as “The Garden Isle.” This is represented in the door which is made of a single piece of Hawaiian Koa wood, harvested from the sloped of Haleakala on Maui. 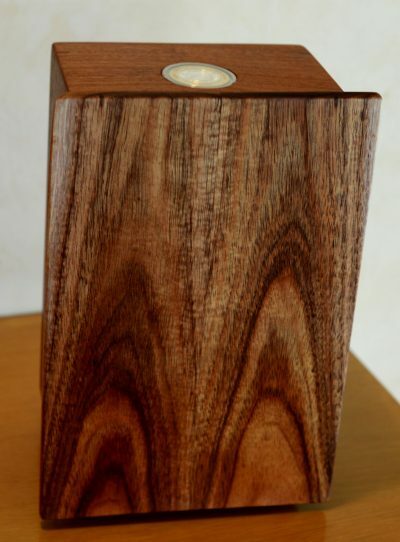 The Box is made of Mahogany and has a removable shelf and hanging hooks. Mounted on the top of the box is a 0.999 silver casino strike depicting a waterfall. The strike is containied in an airtight capsule to minimize tarnishing.